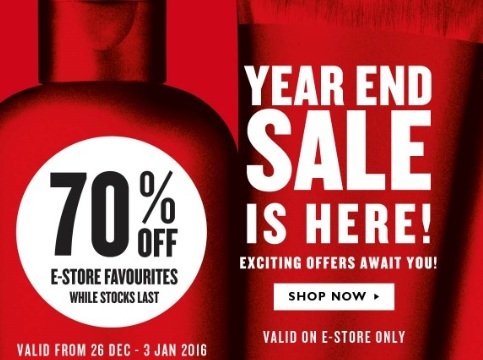 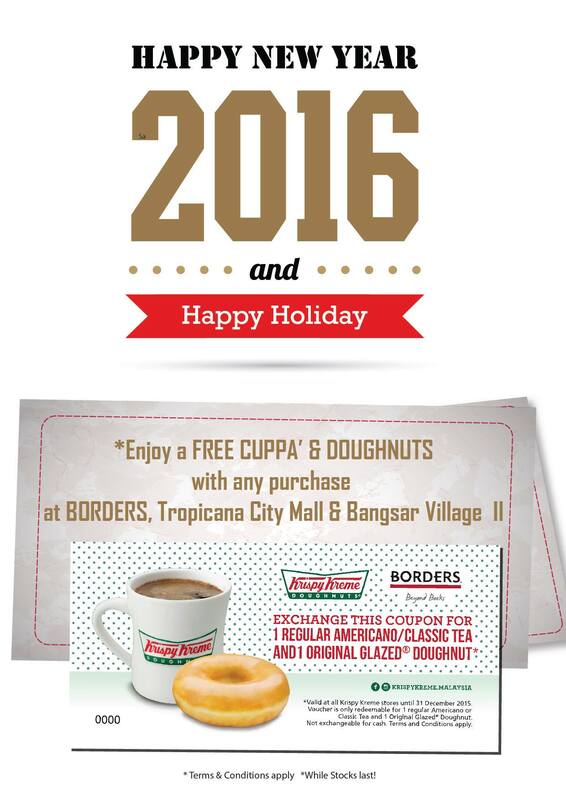 The Body Shop Enjoy 70%off Year End Sale! 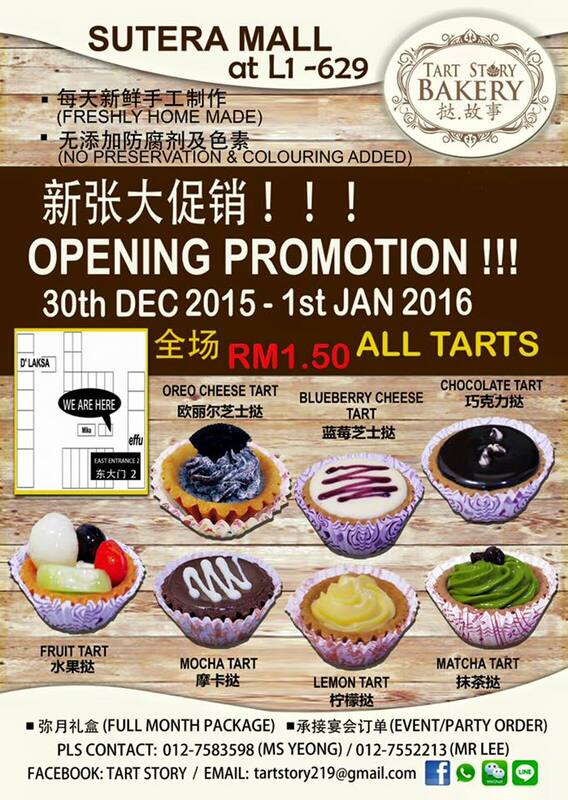 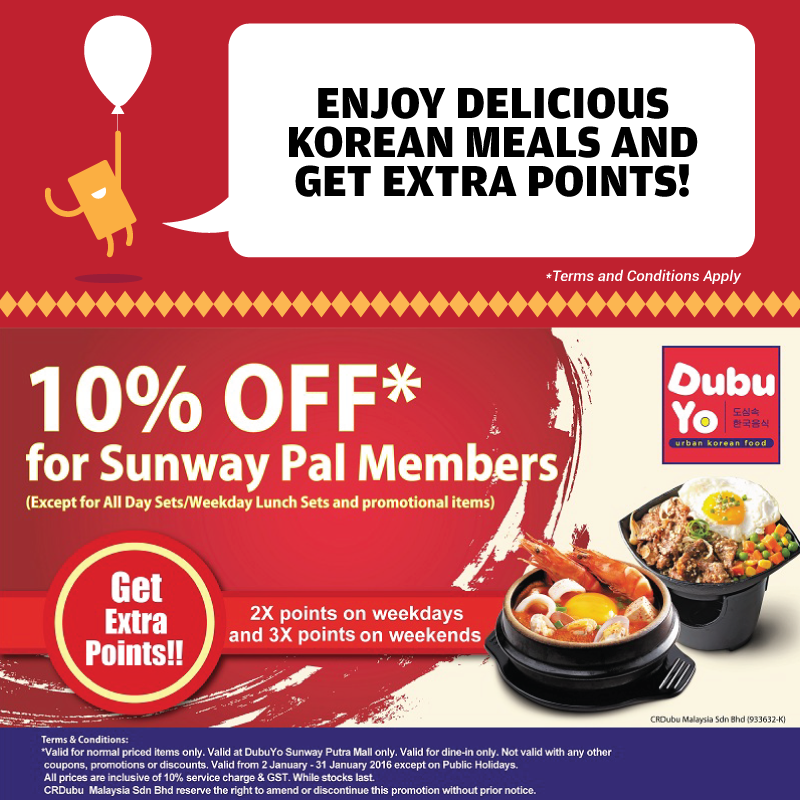 Dubuyo Discount 10%off on Normal Items! 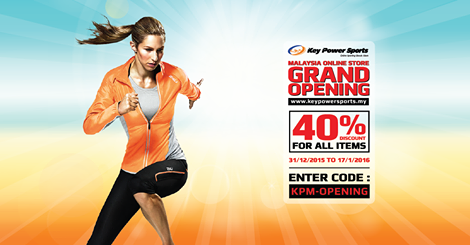 FREE Key Power Sports 40%off Promo Code Giveaway! 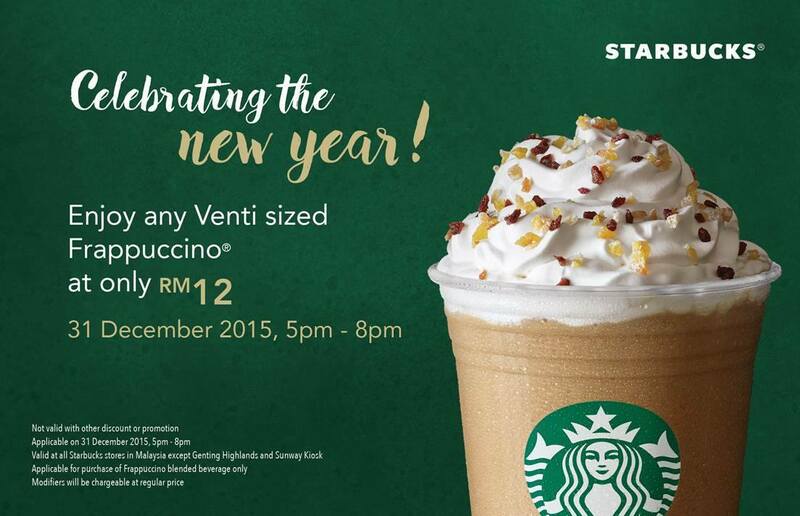 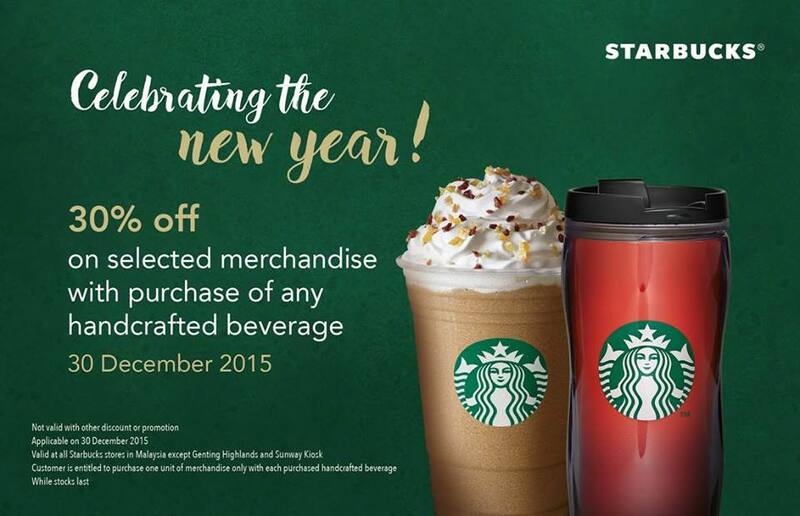 Starbucks Venti sized Frappuccino at only RM12! 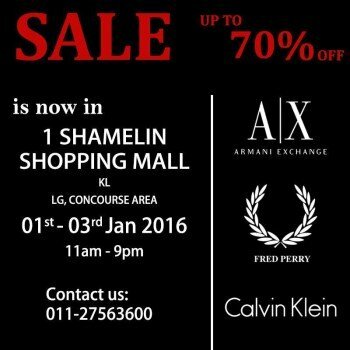 Armani Exchange, Fred Perry & Calvin Klein discount up to 70%off! 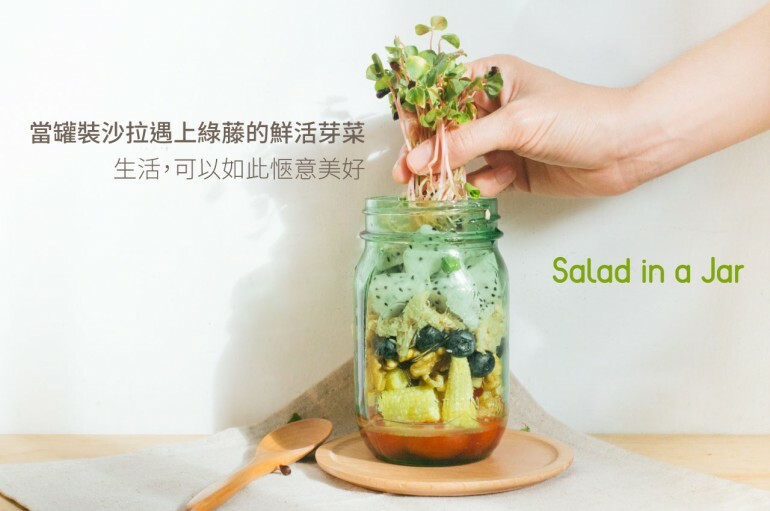 Salad In a Jar That Make Perfect Healthy Life!